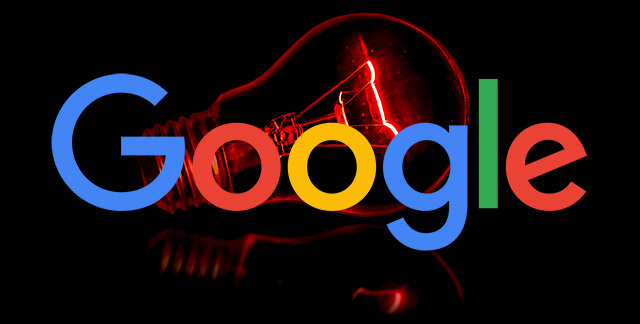 Home > Google News > Google SEO > Google Red Live Label & Live Blogs Schema Going Away? Google Red Live Label & Live Blogs Schema Going Away? 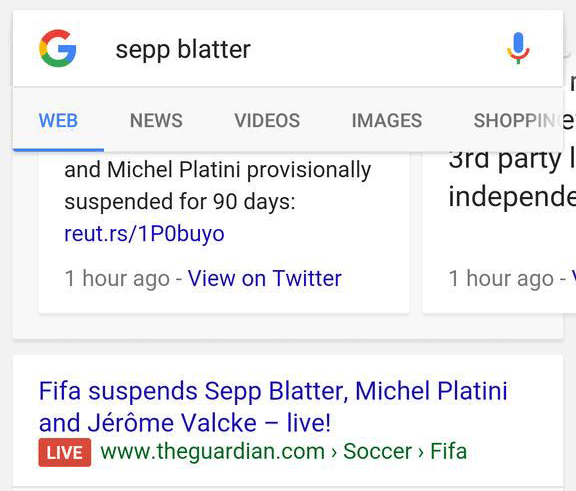 Back in 2015 Google launched a test of showing a red live label in the Google search results for blogs and publishers that covered events live. It looks like Google removed support for it, but it is unclear if Google is going to kill the feature completely or just keep testing it. AFAIK this is still in the experimental stage, and not widely being used by web-search. Maybe it'll go ... live ... again at some point, but I'm not aware of the current plans in that regard. The old documentation that Google pointed us to back in now returns a 404 page not found. I cannot find any new source for this documentation. I know someone saw the red live label just a few weeks ago, so it is unclear what will be happening with this going forward. Yeah, there's nothing about the future plans in that tweet, certainly not suggesting that it'll go away.